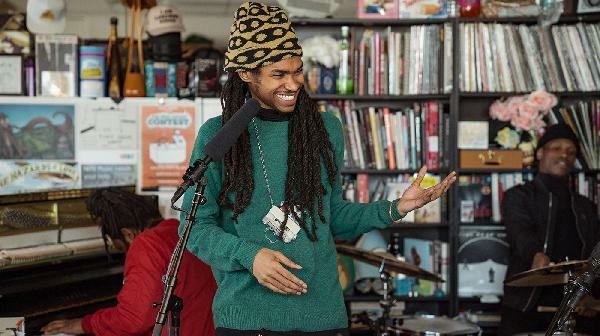 The Brooklynites stand out for their inventive and seamless blend of jazz, R&B and hip-hop. The music of Theodore is dark and transformative, with the kind of spare elegance you can hear in Sigur Rós or Pink Floyd. These three songs, from Clark's incendiary new album This Land, roar with the assurance and force of a showman at the top of his game. Scottish singer, songwriter and essayist Karine Polwart seldom comes stateside, eschewing air travel to reduce her carbon footprint. 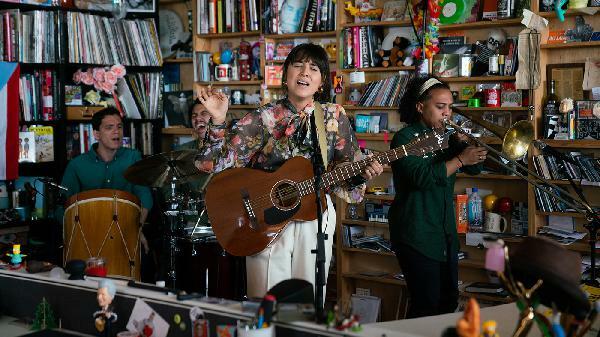 But on a rare, recent visit, she stopped in D.C. for a Tiny Desk. The R&B singer from Los Angeles is all about showing and spreading love. It was a day when sunlight drenched the office and the songs of heart from Courtney Marie Andrews felt right at home. 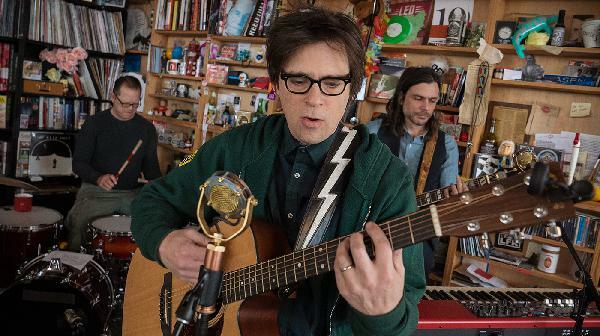 Performing unplugged, the band forgoes its usual meticulousness in favor of a shaggy, entirely acoustic mix of new songs and '90s-era deep cuts. The singer from Puerto Rico is part of a movement on the island that emphasizes largely acoustic instruments and a folk-based approach to interpreting life before and after the hurricane of 2017. 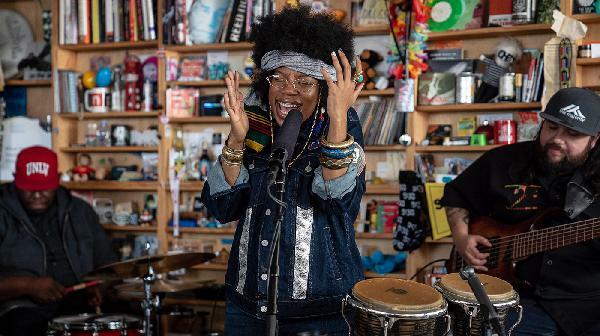 Philadelphia Rapper Chill Moody and singer Donn T, along with their crew known as &More, were one of the standout entrants in last year's Tiny Desk Contest. They bring a message of hope and love. 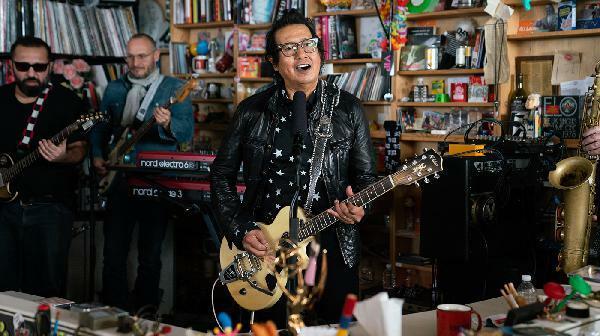 The veteran rocker and a backup band from Italy play songs from their album The Crossing, chronicling an American Dream of rock and roll and Beat poetry. 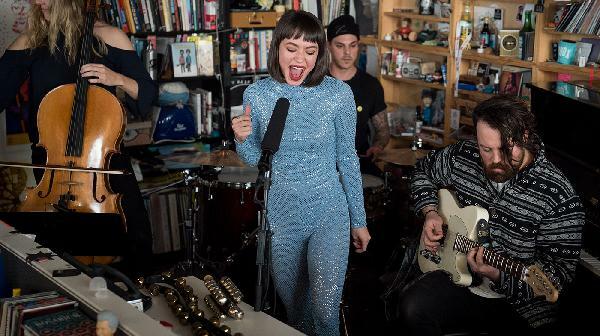 The U.K.-based singer-songwriter takes the Tiny Desk on a cosmic journey through her Saturn return. Multi-hyphenate artist Kaia Kater uses the architecture of roots music, which she studied in West Virginia, to establish a simultaneous dialogue with both the present moment and her own past. 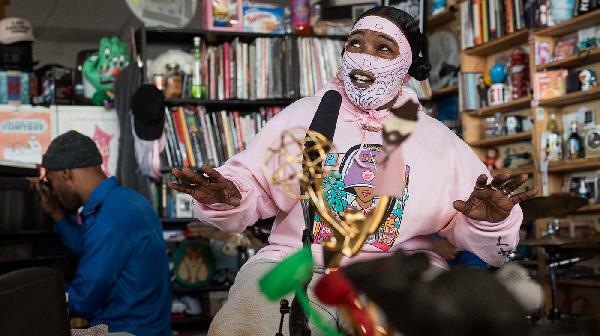 The artist came to the Tiny Desk masked up, as always, the better to catch a glimpse of her soul. Myers replaces her album's roaring electric guitars and electronics with a pulsing string quartet, piano and brushed drums — and uncorks a cover of Kate Bush's "Running Up That Hill." 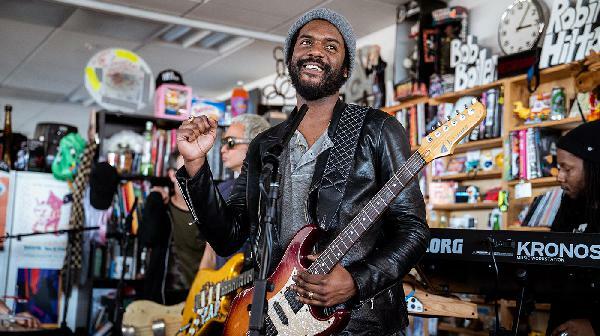 The Atlanta trap super-producer and son of a preacher man saved the day with a soulful Tiny Desk. Decked out in matching, cobalt blue outfits, the singer and her band had a clear vision: If you want to overcome the times, find strength in numbers. The Afro-Cuban percussionist mesmerizes with his almost otherworldly talent on congas. 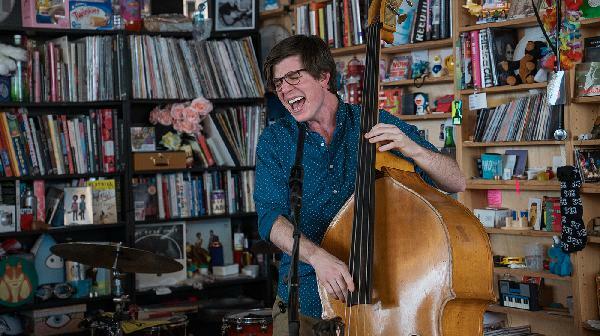 Scott Mulvahill has been trying to win the Tiny Desk Contest for each of its four years. And while he's never won, we all loved him so much we had to invite him to play. 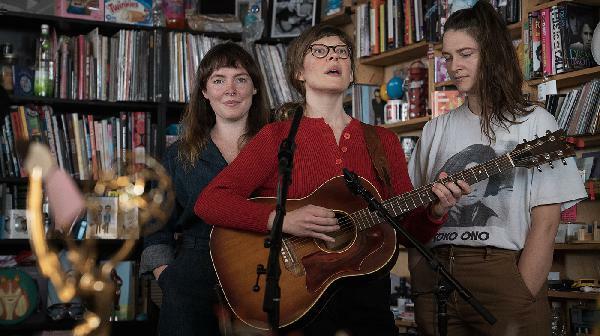 The voices of Amelia Meath, Molly Erin Sarlé and Alexandra Sauser-Monnig come together behind the Tiny Desk, with songs that conjure a simpler life: dogs, friends, moonlight or skinny dipping.